Mate 8, the latest phone from Huawei, is a 6-inch full-metal beast. It’s the successor to the successful Mate 7 model and comes with a full-HD screen with 1,920 x 1,080 px resolution. Huawei’s partnership with Google has its advantages like early access to the latest Android operating system. Huawei Mate 8 runs on the latest 6.0 version of Android’s operating system called Marshmallow. The user interface is skinned with EMUI 4.0 giving the UI a distinct look and offer cool display options like dual-window mode. The rear camera has 16 MP resolution and the front one sports an impressive resolution of 8MP. A fingerprint scanner similar Google Nexus 6P is located below the rear camera. 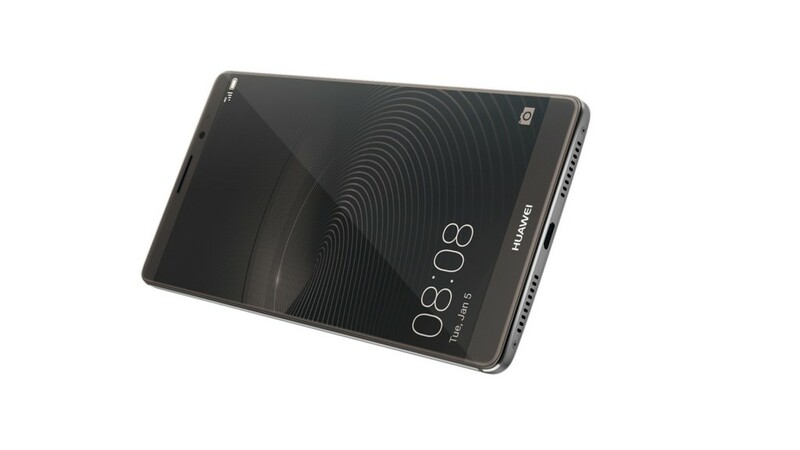 The battery life is one of the most exciting features of Huawei Mate 8 and will appeal to many smartphone users presently struggling with out-of-battery problems and frequent recharging. The 4,000 mAh capacity battery lasts two days under normal usage. Now that’s really useful and Huawei itself believes that it’s a “breakthrough in power and efficiency“! 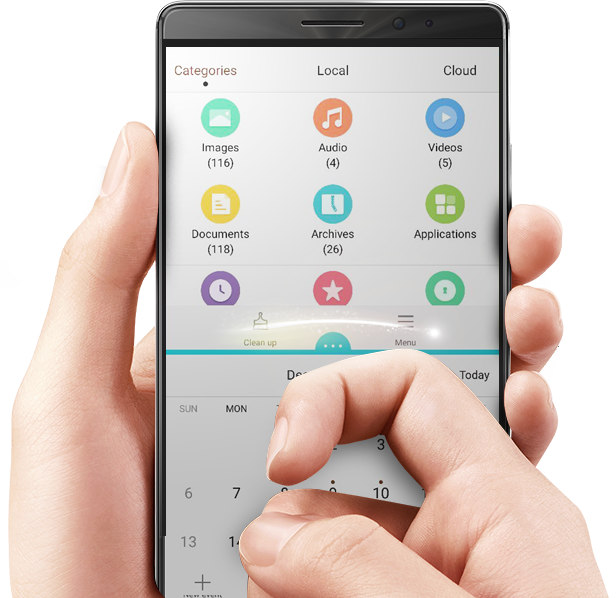 Huawei extends the user experience by supporting knuckle integration. The phone and screen are able to differentiate between a finger tip and the knuckle, which enables richer and more personalised integration. The interaction is configurable and users can specify both shortcuts and functions. For example, draw a letter ‘C’ to launch the camera or double tap to take a screenshot. Huawei is currently the only phone maker that offers knuckles. LG’s Knock Code and the iPhone’s 3D Touch are similar technologies, but those are based on the finger instead of the knuckle. 100% boost in CPU performance. 125% faster graphics due to the ARM Mali-T880 GPU that Kirin 950 employs. It’s worth noting that Samsung Galaxy S7 also use the same GPU processor.